Buffalo + Rochester Indie Weddings: Bold & Bright Summer Wedding Ideas! 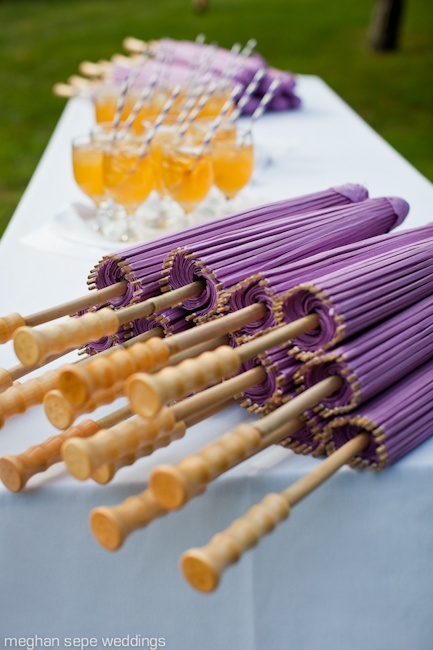 Bold & Bright Summer Wedding Ideas! With the summer season in full swing, we had to share some of our favorite ideas for a bold, bright & lovely warm-weather wedding! Instead of sticking to only a few colors, have a blast mixing & matching a luscious rainbow array of color to create a truly dreamy design for your wedding! 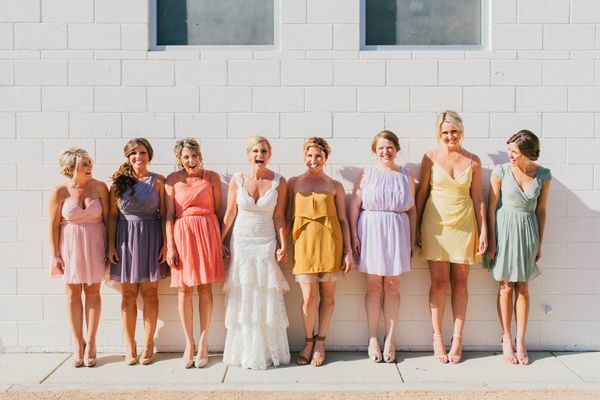 Break out from boring with unique bridesmaids dresses in a wide variety of fun colors! 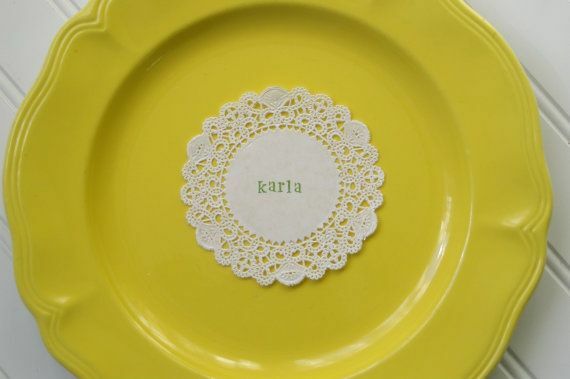 Set the table & the mood with these colorful, hand-stamped place card/plate combos! How fun! 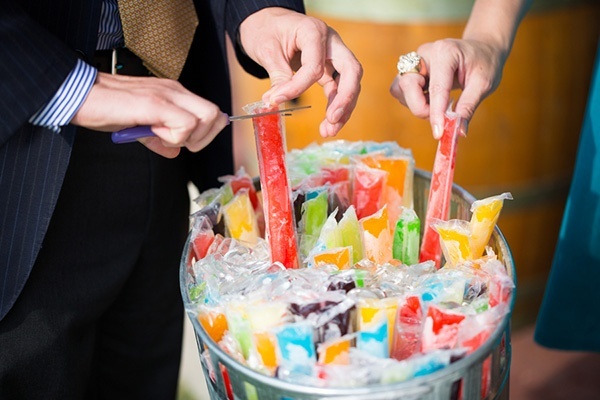 Perfect treat for an outdoor ceremony or cocktail hour! Add a pop of color with these sunshine shoes! 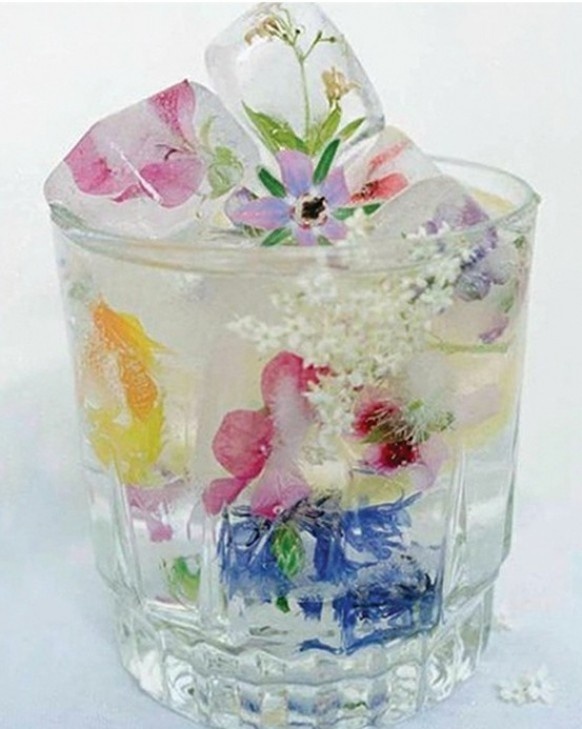 Add a pop of fun to your cocktail hour with floral ice cubes! 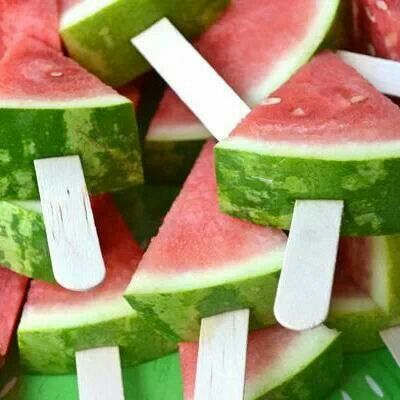 A fun take on a popsicle for your cocktail hour! 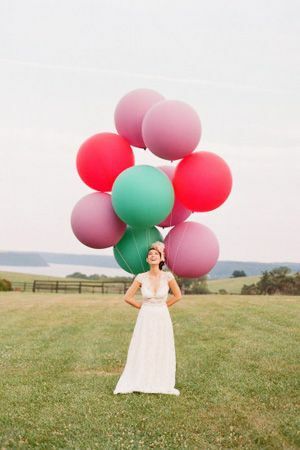 A must photo must have : Big, bold balloons! 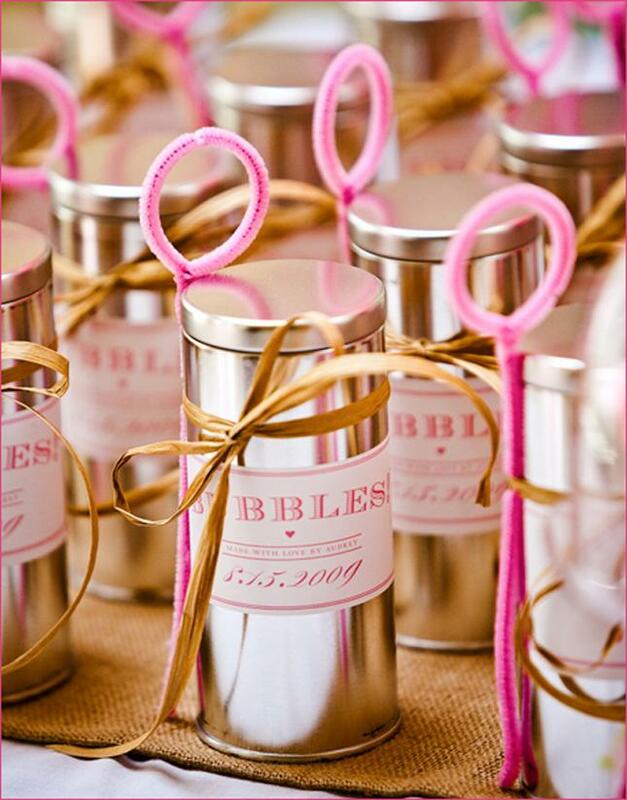 DIY bubbles for your ceremony or just for fun at the reception! 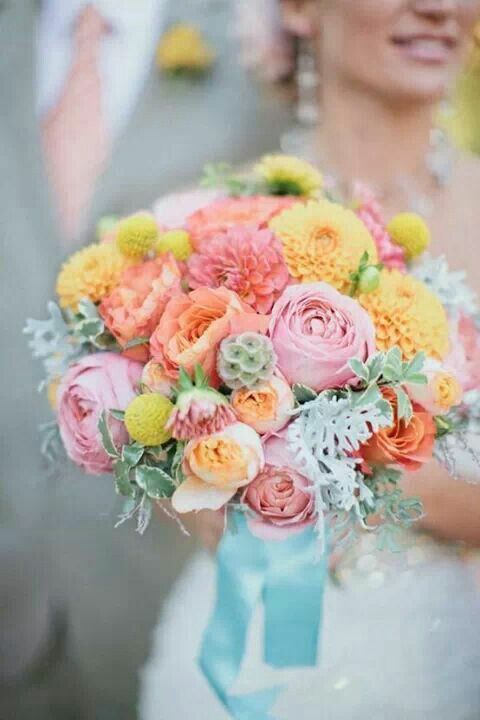 See these pins & more on our Summer Lovin' Wedding board! Wedding Color Crush : Mint to be! Glamorous Gold : Wedding Color Inspiration! A Post for Dear Old Dad! Wedding Day Gifts : Father's Day Edition! 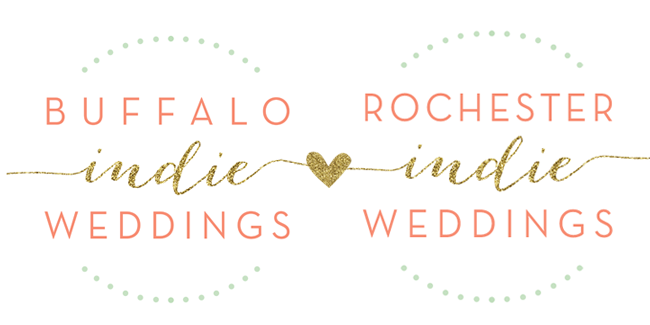 Welcome to Buffalo Indie Weddings!